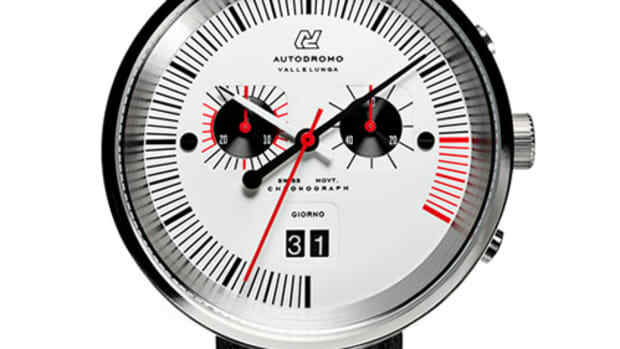 Just in time for your holiday wishlist, Autodromo updates one of our favorite watch releases from last year, the Prototipo. 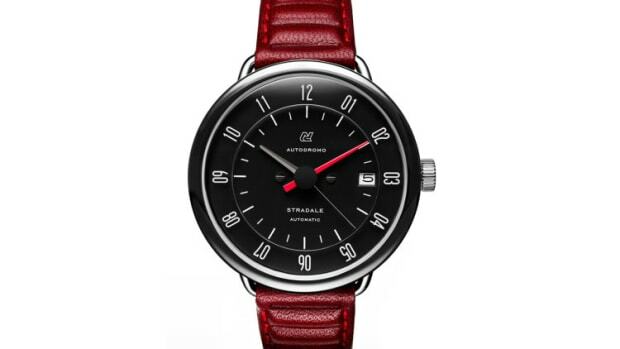 Drawing its inspiration by watches from watches of the 70s and the Protype Racing Era, the watch is a perfect modern interpretation of those watch styles with the vibrant colors and unconventional watch case designs. 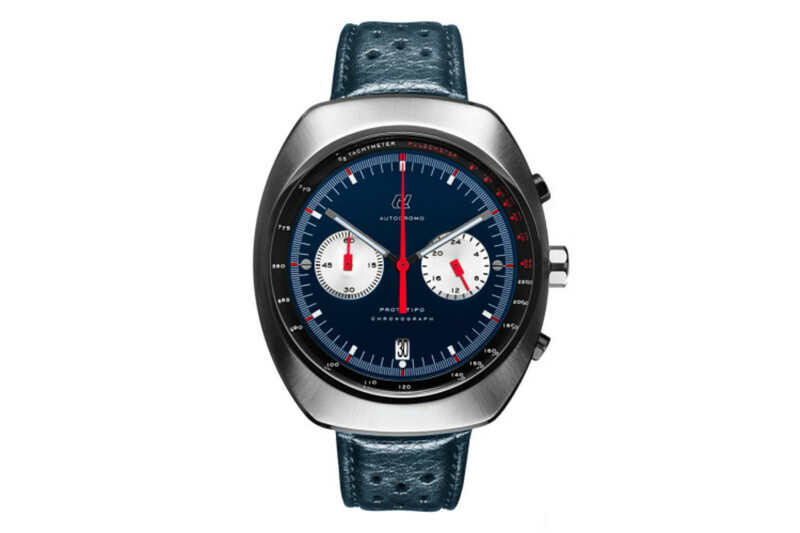 The latest update adds a blue dial and matching blue strap that might just be the best colorway in the line and inside you&apos;ll find a Seiko VK64 Chronograph Hybrid Meca-Quartz Movement. 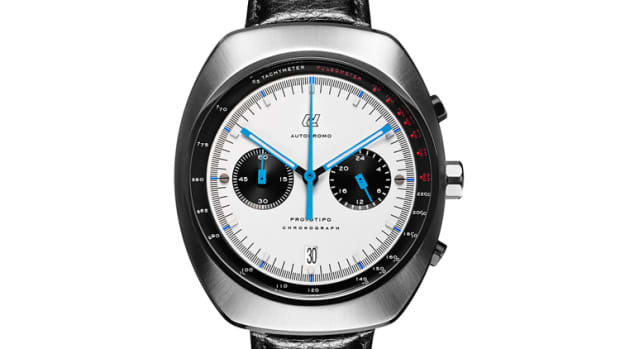 All of that is housed in a oval-shaped case in stainless steel with a sapphire crystal face.